creating foam out of polypropylene. 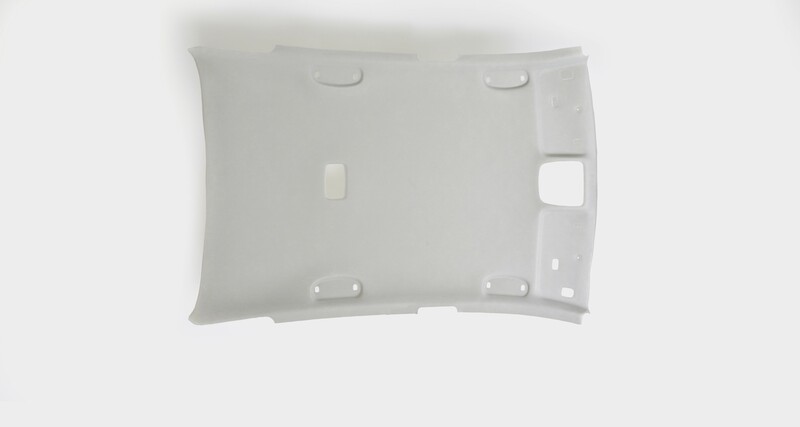 is produced using a polypropylene matrix reinforced by glass fiber mat. with excellent noise reduction and impact absorption. 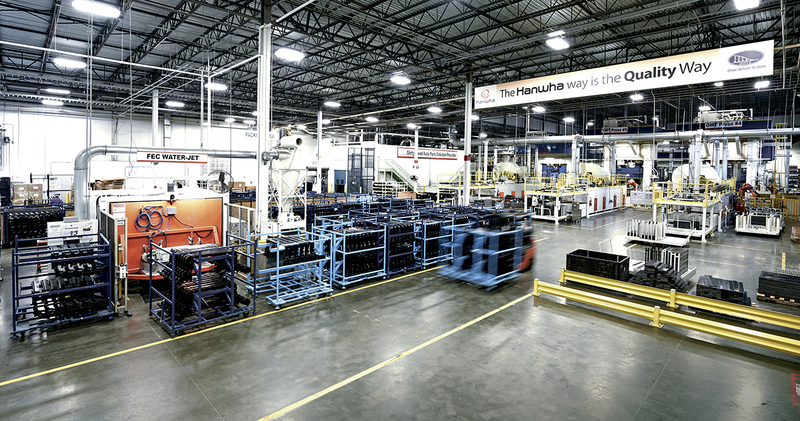 Hanwha Advanced Materials produces raw materials for the upholstery business. 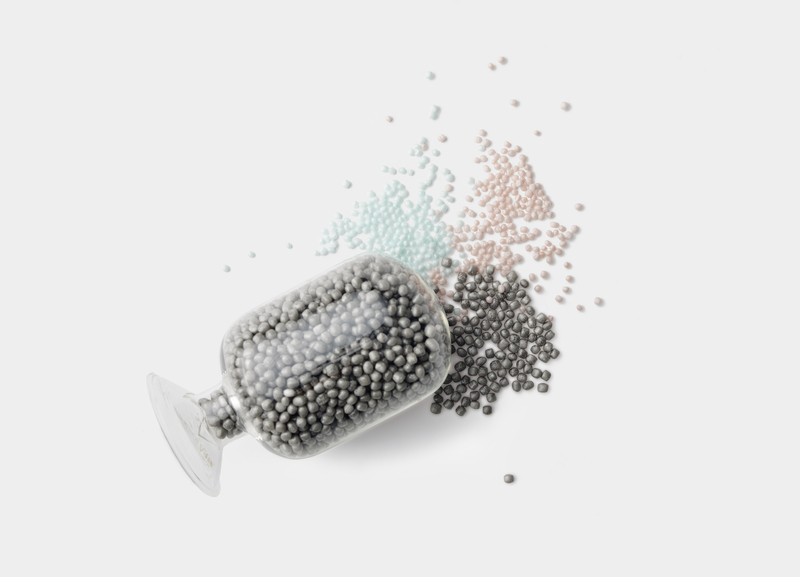 BuffLite | EPP BuffLite is a lightweight material made by creating foam out of polypropylene. StrongLite | GMT It comprises sheet form lightweight composites and is produced using a polypropylene matrix reinforced by glass fiber mat. SuperLite | LWRT SuperLight is a strong and lightweight composite material with excellent noise reduction and impact absorption. It holds the top market share globally among LWRT products. 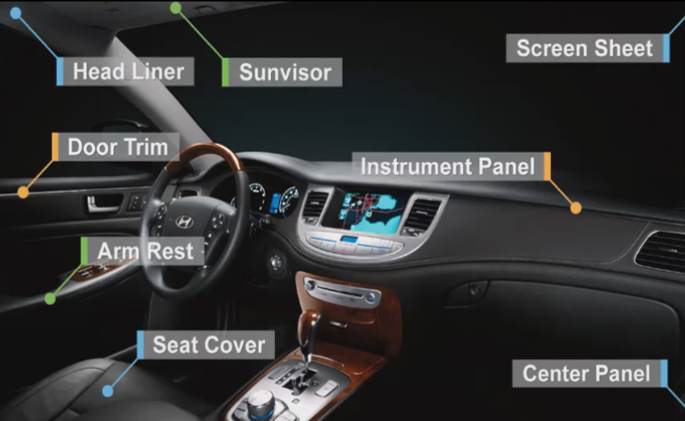 IntermLite | Auto Interior Hanwha Advanced Materials produces raw materials for the upholstery business.